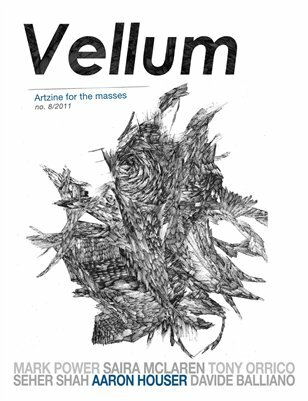 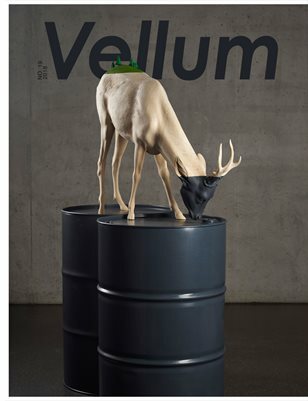 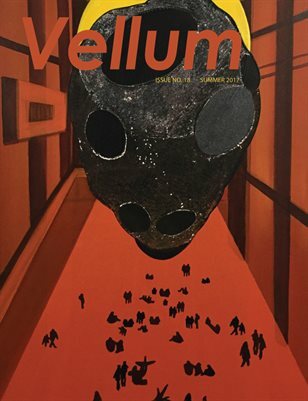 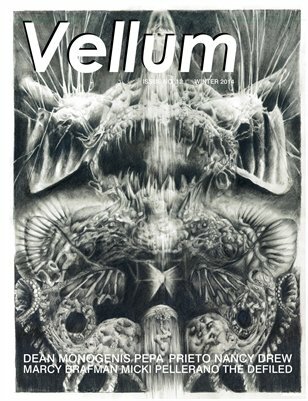 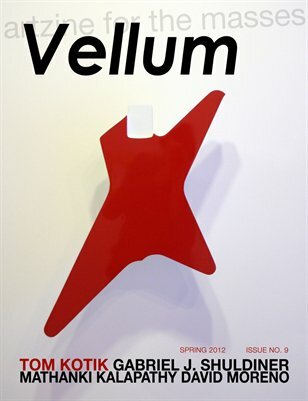 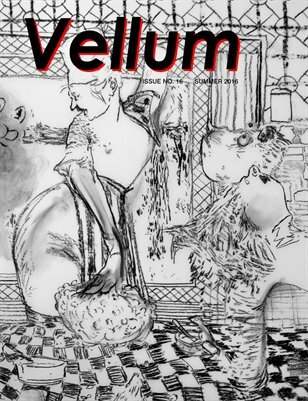 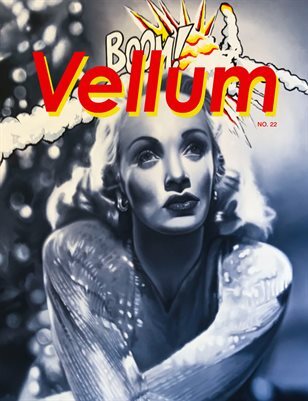 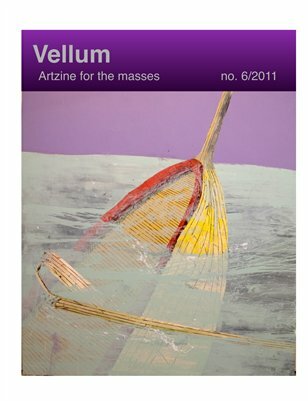 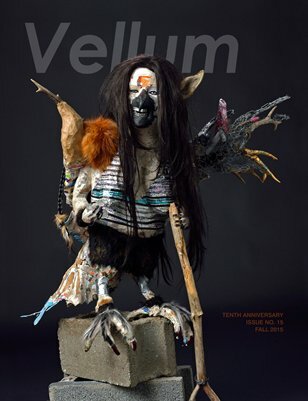 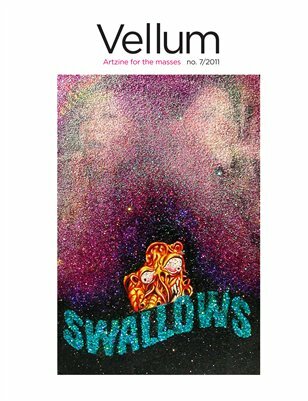 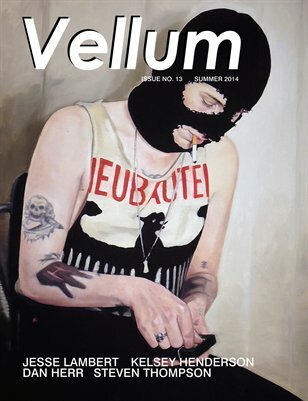 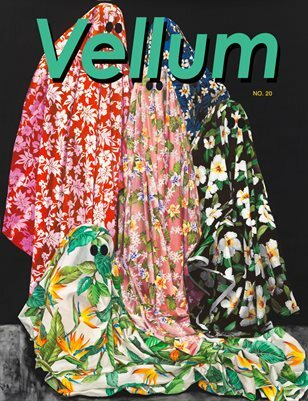 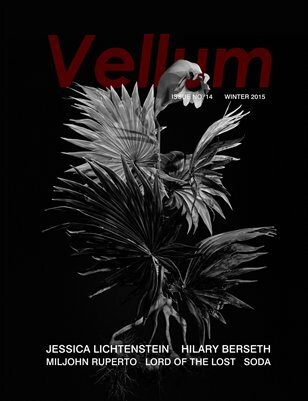 Vellum is a print/e-publication featuring emerging artists in all disciplines. 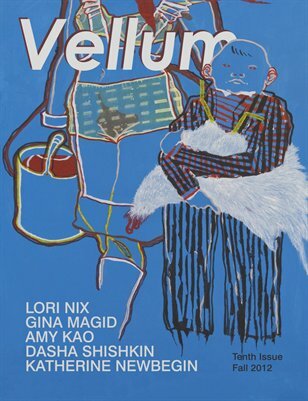 It is written in a non-critical format focusing on the artist's studio practice. 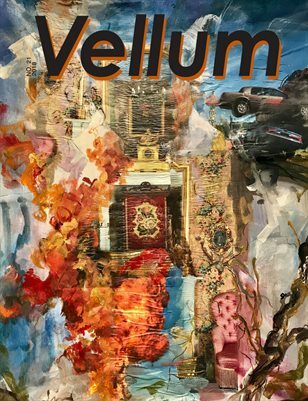 It is geared towards a wide range demographic with a goal of reaching not only art connoisseurs but everyday people who might not otherwise be exposed to young contemporary art. 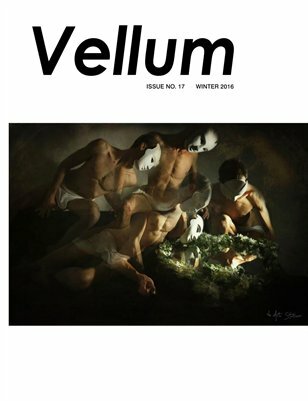 Vellum no. 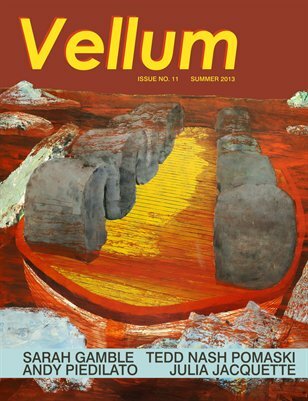 11 features Sarah Gamble, Julia Jacquette, Andy Piedilato, Tedd Nash Pomaski and Purple Satellite.